Carlton Errington Grant (born 30 May 1969), better known as Spragga Benz, is a Jamaican dancehall deejay. He began his career around 1991. Once known to his friends as “Spaghetti” (tall and slim), but this was later shortened to Spragga. The Benz in his name comes from the sound system for which he used to work for, L.A. Benz, and it is through this that he found his way into the music industry at a Dubplate recording session with Buju Banton. The famed elder DJ was slated to do four tracks for L.A. Benz but only voiced two and suggested that Spragga do the other two. 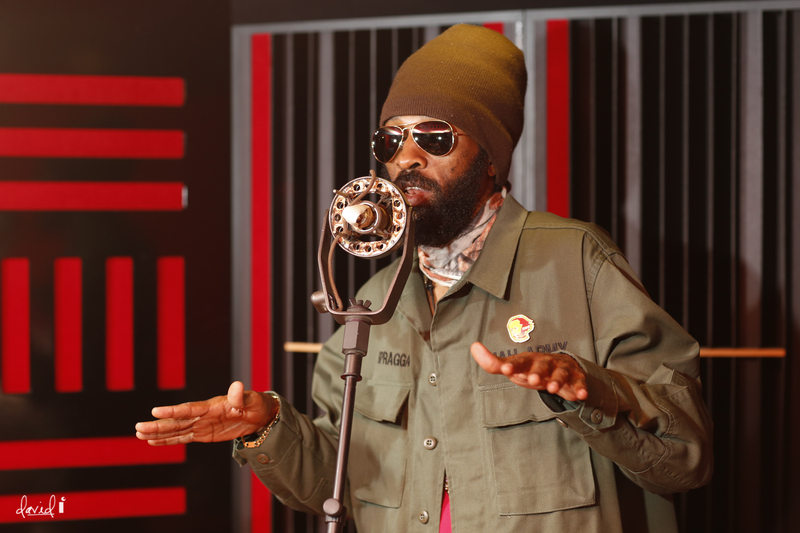 Since he was new to recording, he freestyled a couple of lines of what would then become, “Love Mi Gun”, a popular tune.As one of the co-stars in the world-renowned movie “Shottas” Spragga has slated his music and film career as one of the top acts of the 90’s. Currently releasing new music, he has found a hit with “Differ” he shows he is still to be reckoned with in the dancehall space.